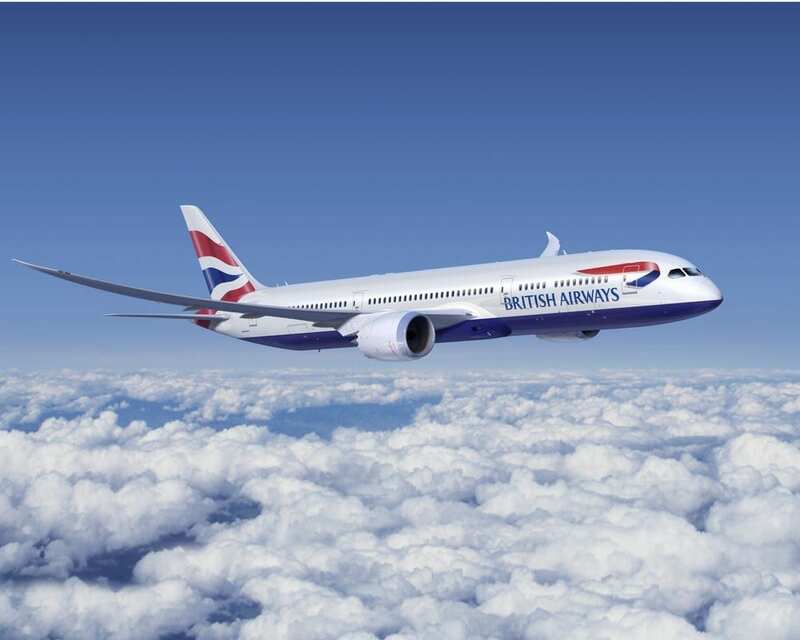 A Magic Website To Save On Last Minute British Airways Flights? CTrip is the largest online travel agency in China, which makes it insanely large, one of the two largest in the world in fact. The company offers various subsidiaries within the Trip.com brand, and before giving in and paying $400 per person for a 2 hour ride, I gave CTrip a whirl, selecting the English Hong Kong version. The total price? $125 per person, not for EasyJet or Ryanair, but British Airways and Iberia flights via Madrid. It’s no secret that scale can do a lot for a business. Expedia is often able to sell hotel rooms lower than the competition because they have more inventory or preferred pricing agreements with the brands that offer the rooms. Is it the same for CTrip? Pricing anomalies are very, very rare in the airline game, so naturally I checked Expedia, Momondo, Kayak, Orbitz, eBookers and quite a few others, to see if anyone else had these prices. The result: no one else did, nor did British Airways or Iberia directly. How ‘last minute’ was your booking? Are we talking same day/a week/a couple of weeks? booked the day before travel. Have seen it effective, particularly within 7 days.